Coming back bigger and better than ever, the 2018 Cupid's Undie Run returns across 17 cities in Australia. Dare to Bare, for REGISTRATIONS are now open! 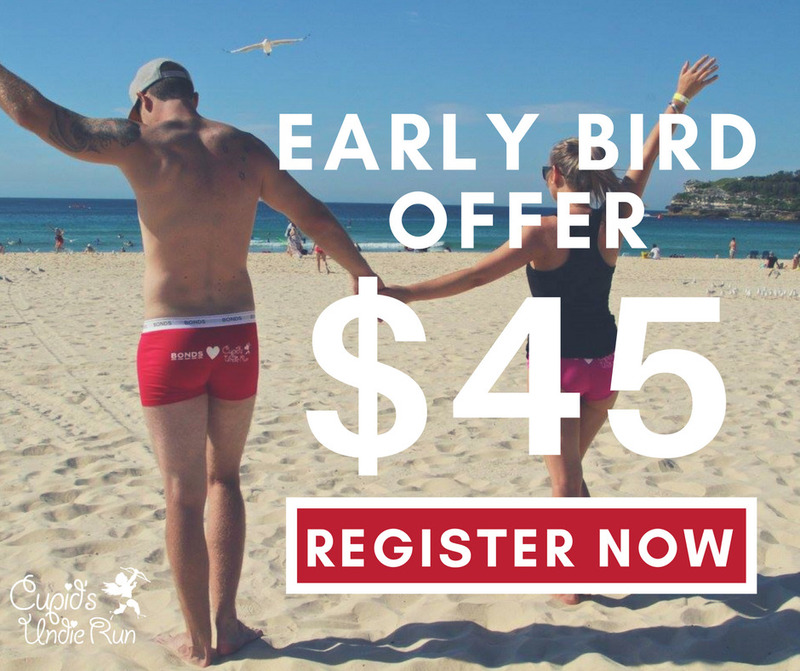 Get in early and take advantage of the Early Bird price, to run and party for a cause. Participating cities include Sydney, Melbourne, Brisbane, Townsville, Fremantle, Adelaide, Newcastle, Canberra, Byron Bay, Bathurst, Geelong, Darwin, Allbury/Wodonga, Port Macquarie, Hobart, Kiama and Cairns. The 2018 Undie Run dates are over the Valentine's Day week and on 11 & 18 February, so join in the fight to conquer Neurofibromatosis, or NF. It's a genetic disorder that causes tumours to form on nerve cells anywhere in the body, including the brain and spine. There's no cure at this stage, and treatment options are limited. Get into fancy dress or your undies. If undies aren't for you, chuck on a t-shirt, a tutu and fairy wings, a superhero costume or anything that makes you comfortable while still standing out. Come along to fight this nasty genetic disorder and have fun at the same time. 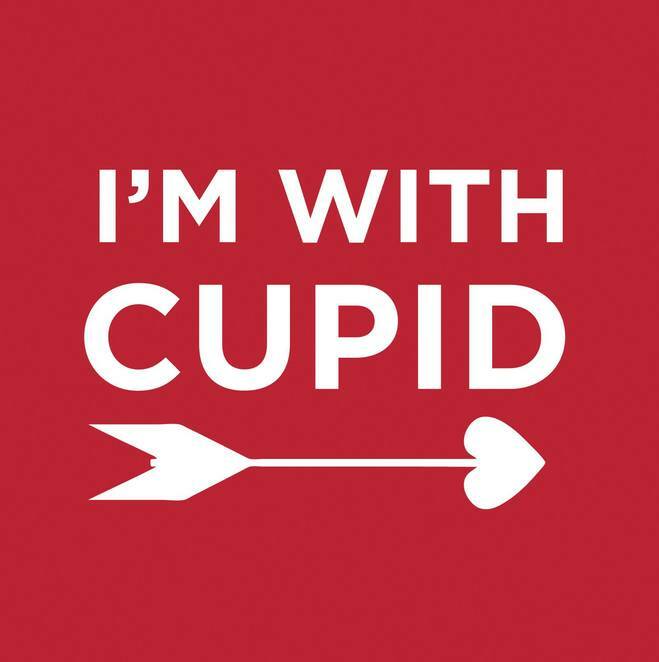 Cupid's Undie Run starts with a 1.5km (ish) run in your bedroom best on Valentine's weekend. Festivities start with a pre-run party, then a run and dance around the streets and back for post-race awards. At the end of it, an awesome party in great company. Help the Children's Tumour Foundation. Stay updated until the event via the Facebook Page. Check the website for fundraising tips, and for details of the event, closer to date.